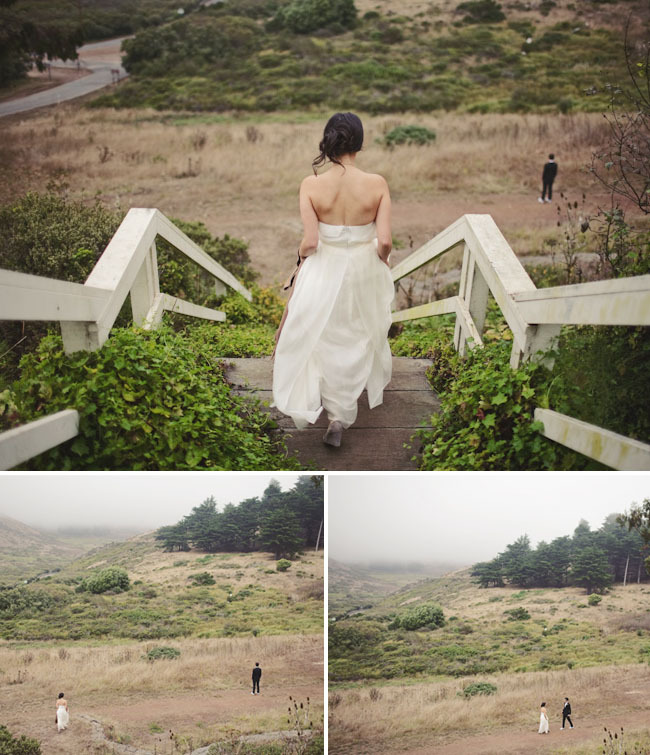 For Melissa + Mike, it really all started with the space – the Marin Headlands Center for the Arts. It was the first + only space they looked at and it’s such a beautiful building and area. 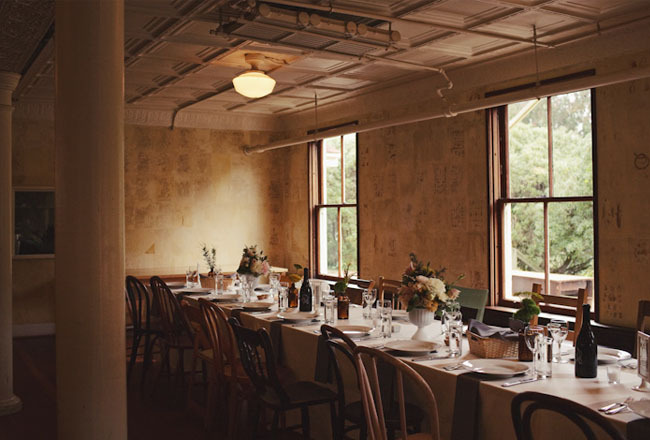 It was an old army barrack, renovated and revamped by artists and it has an amazing vintage and lived-in feel that was the perfect representation of the city they love and live in, San Francisco. 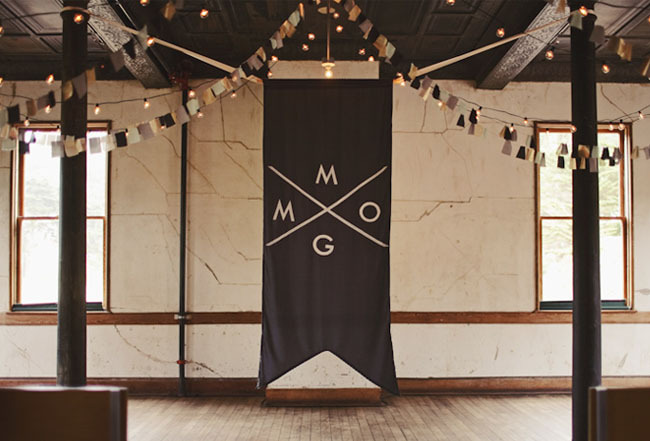 Using the venue as their inspiration, Melissa crafted all the decor – from the flags hanging from the lights, the banner, the floral arrangements, and so forth. It was all done with the space in mind and reflective of their love + appreciation for taking advantage of what was already there. 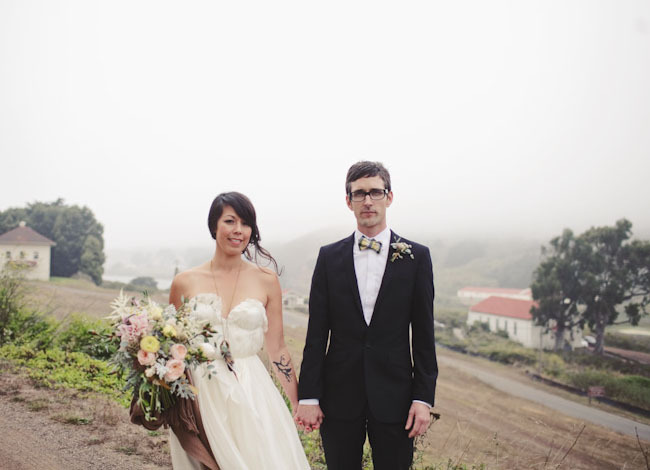 Big thanks to the talented Ben Blood for sending this gorgeous wedding my way! 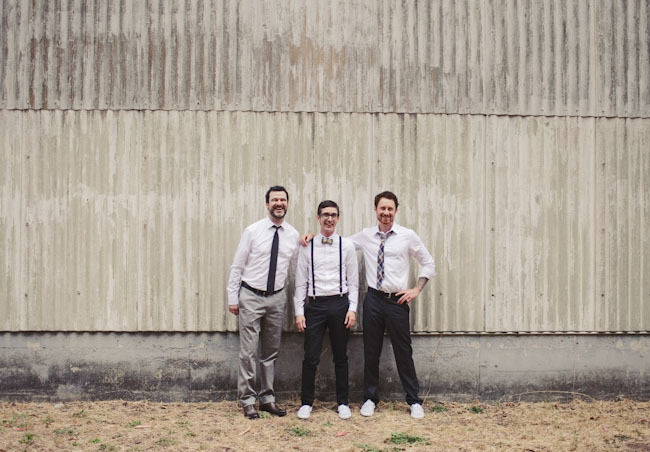 Prior to the wedding, our great friend and officiant emailed our friends and family and asked everyone to send him a few words about us and our relationship. During the ceremony he read some of these quotes to everyone. From "Mike and Melissa are perfect together" to "I have never seen either of them this happy", it was a really nice touch and a thoughtful gesture. But to top it off, one of our friends quote was the famous line from The Godfather- "And may their first child be a masculine child" - this brought the house down, loosened everyone up and was just an amazing moment during an amazing ceremony. 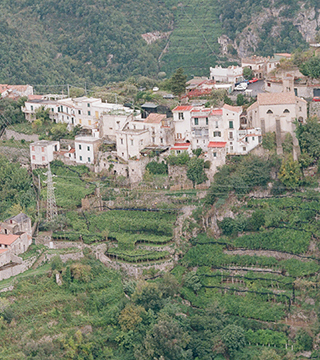 Our main advice is to take time to enjoy the process. 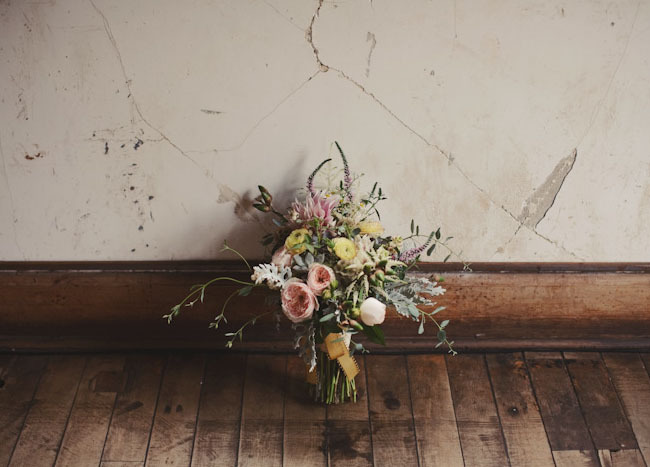 It's cliche, but don't sweat the small stuff is really the key to having not only an amazing wedding day, but enjoying yourself throughout the planning process. Also, if you have enough time, give yourself a few weeks or a month off here and there and don't do anything wedding related! It's nice to be able to take a break and refocus on the life that is going on around you. Finally, DIY as much as you can! It saves a ton of money and adds so much to the day when you've put that extra love into it. We'd do it every year if we could! 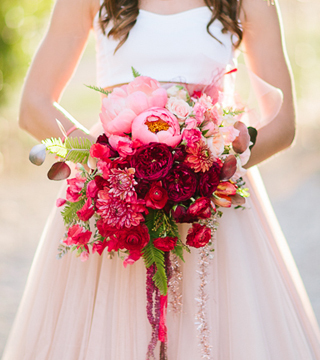 I am actually speechless at how beautiful this wedding is. 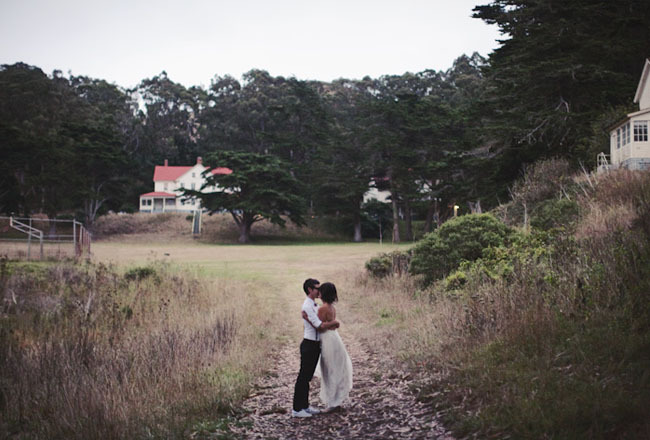 The couple is amazing, and the only thing more beautiful then the venue is the bride’s dress! 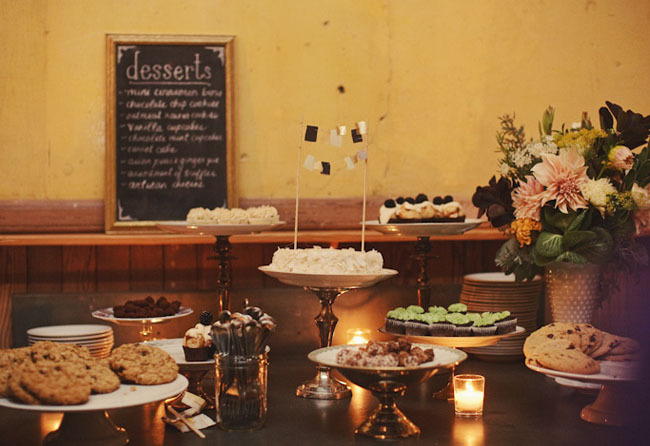 Simple, sweet, a truly perfect event! 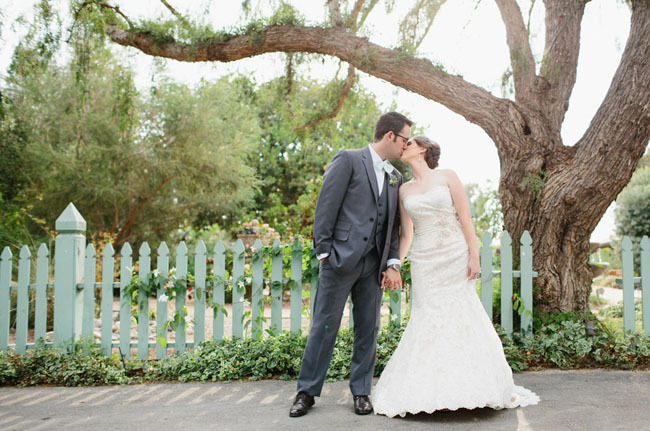 This wedding has that warm and cozy feeling to it…such a beautiful event! JEN! Love the new layout – I was really apprehensive at first, but I think all the changes are totally for the better. 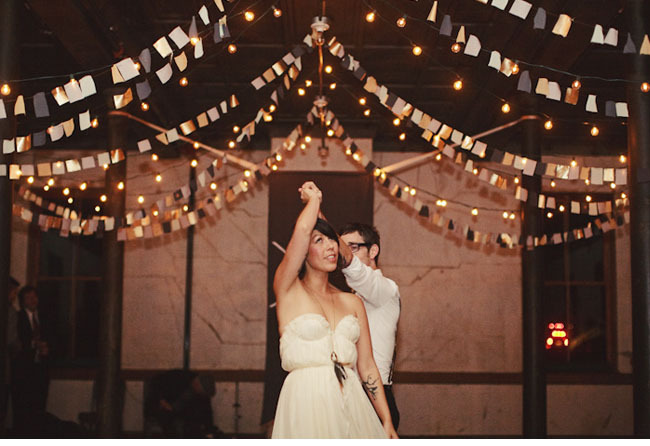 And I especially LOVE LOVE LOVE the music player with each wedding’s music choices! Great addition, I always thought that would be a good idea but didn’t know it could be done. Yay! 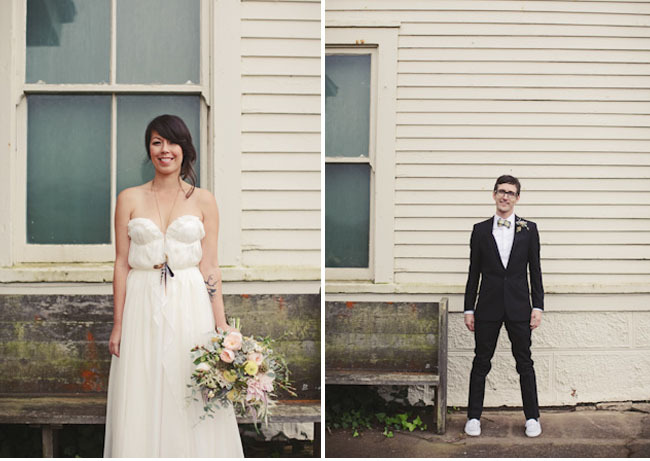 oh yeah and this wedding is sick – absolutely GORGEOUS! 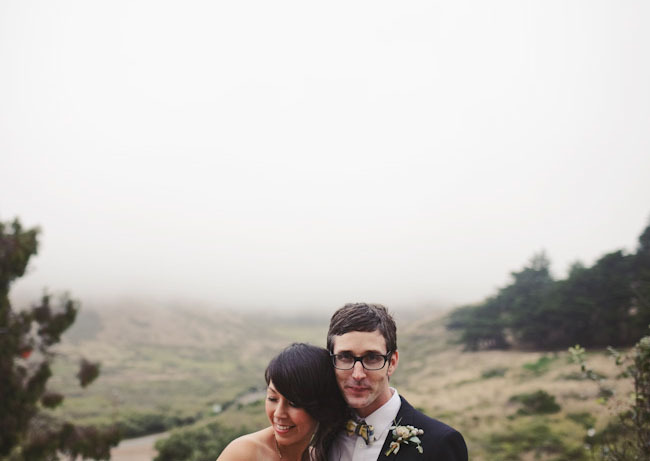 photography, the details, the foggy day…love it all. There isn’t an element of this wedding that I don’t love! 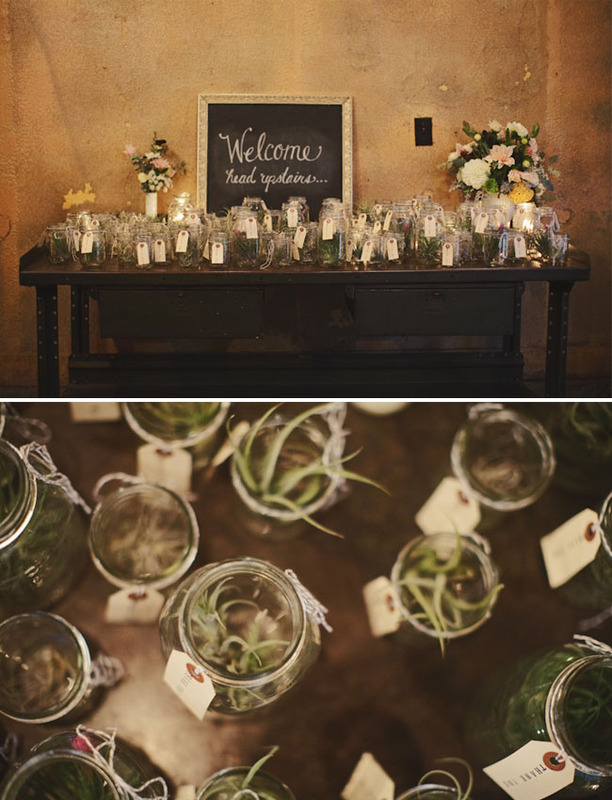 I love the gorgeous succulents in the bouquets and centerpieces! 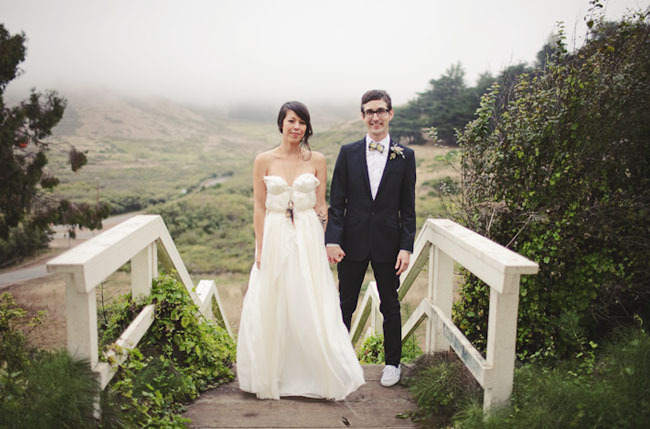 As always, the Sarah Seven dress is stunning. 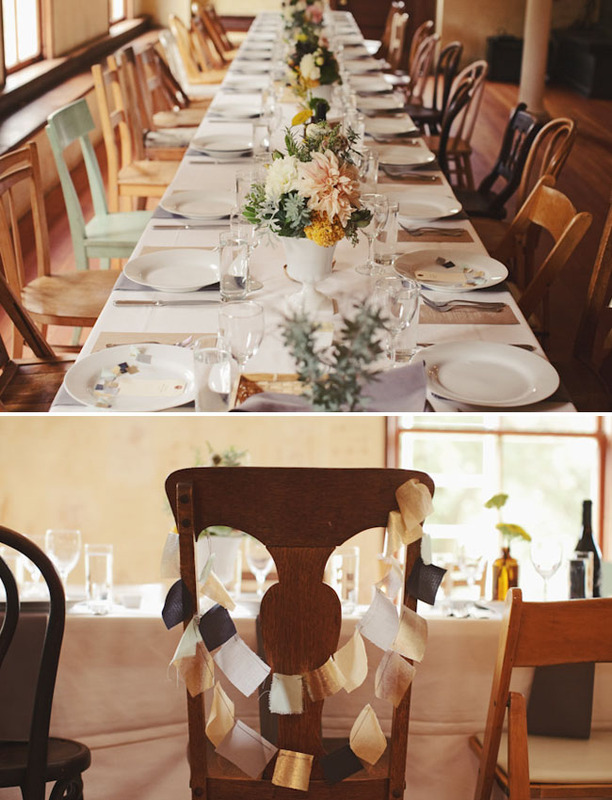 I love the mismatched chairs for the reception and family style seating! So warm and inviting! 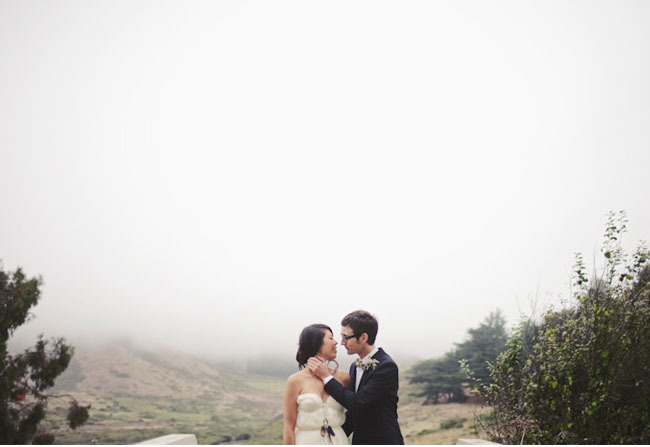 Love the location for the couples photography, gotta love that fog! makes the images look super awesome! Great details too! Sewn booklet invites are crazy cool! 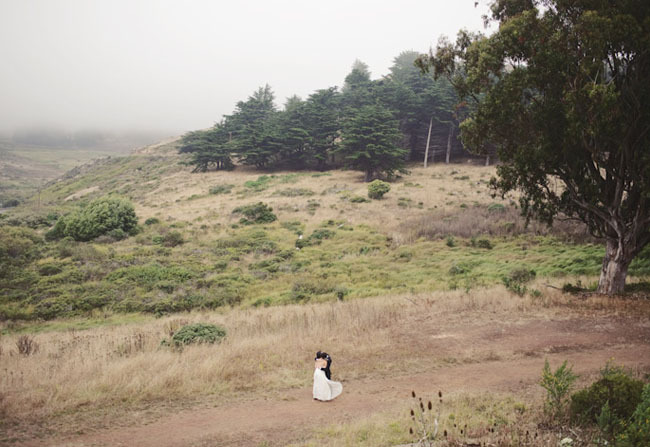 Nice wedding photography. 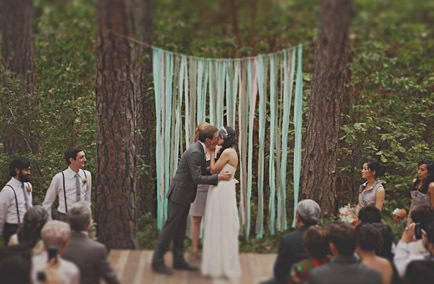 beautiful wedding, very creative. 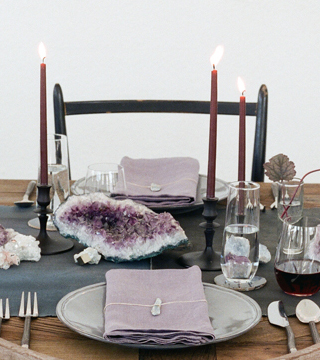 love the DIY decorations. 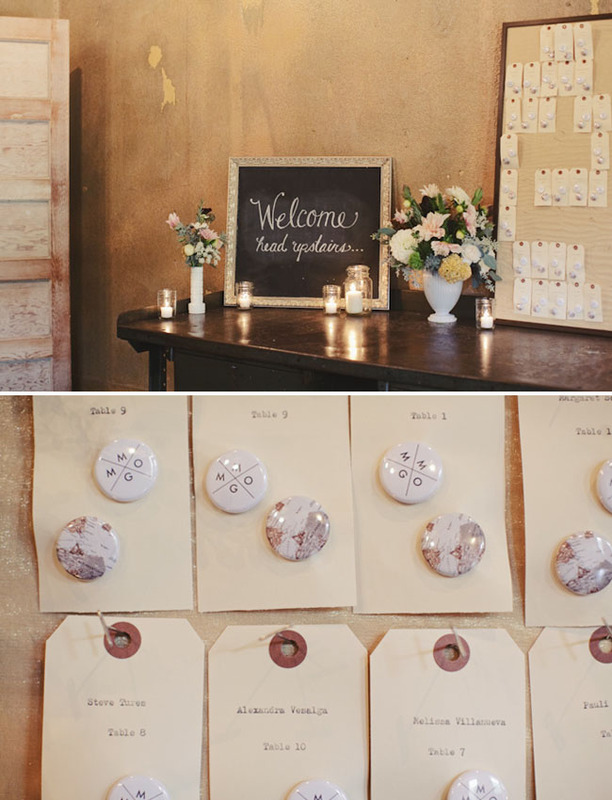 Lovely pictures and lovely signs! The food looks yummy, what kind of food did they eat? 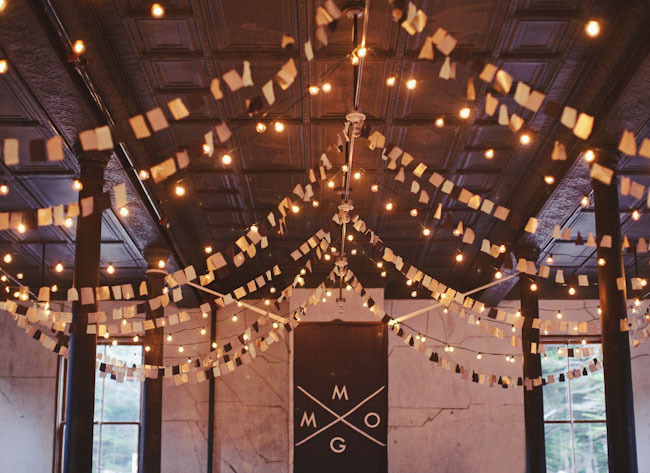 Love the venue decor – the ceiling garlands are stunning! Nice wedding. 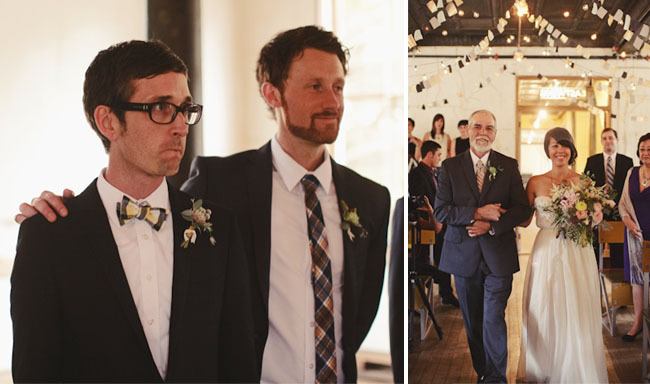 Love the groom´s look. 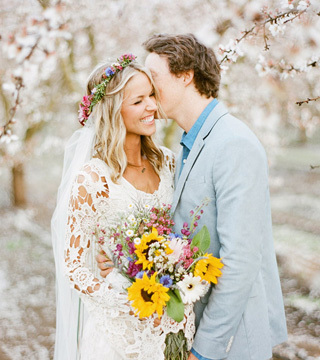 This wedding is so lovely…there is a definite sweetness about it. 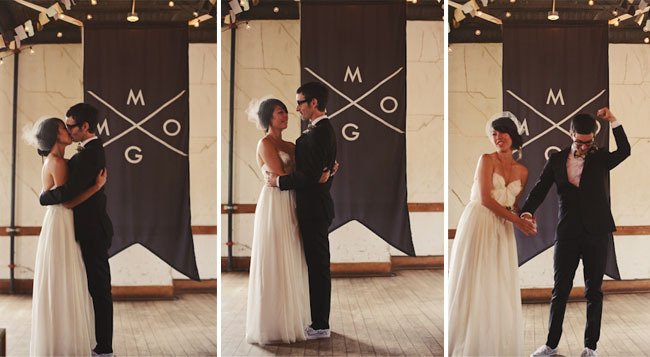 I also love the couple’s music choice! 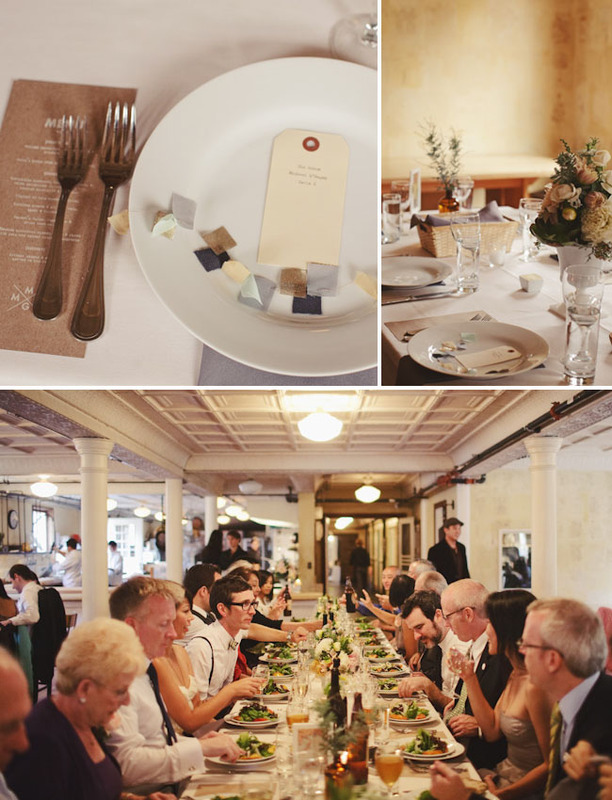 This wedding is truly original, definitely off the beaten path. 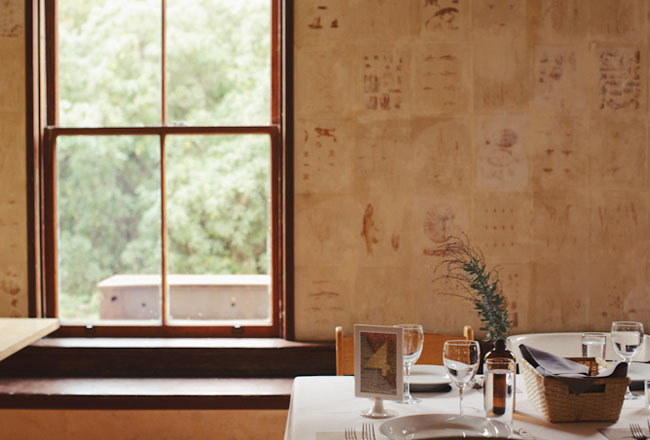 I love the simplicity of it all and the way it really embraces nature. The location, people, and entire set of shots is absolutely beautiful. 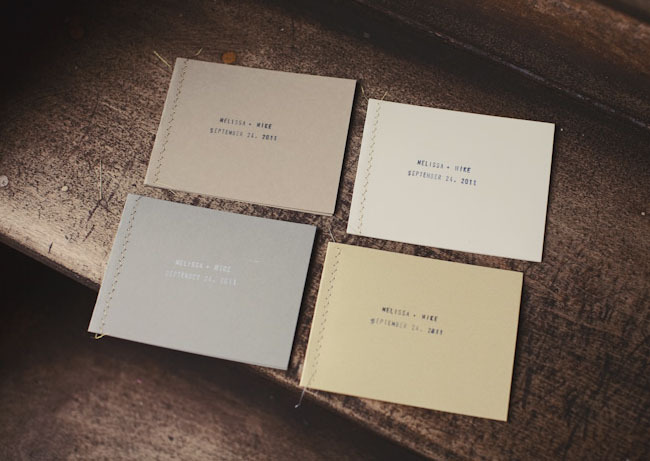 Were those cute sewn up papers the hand-printed invitations or programs? How cute. And how on earth did that dress stay up during that dance move? Lovely and amazing! 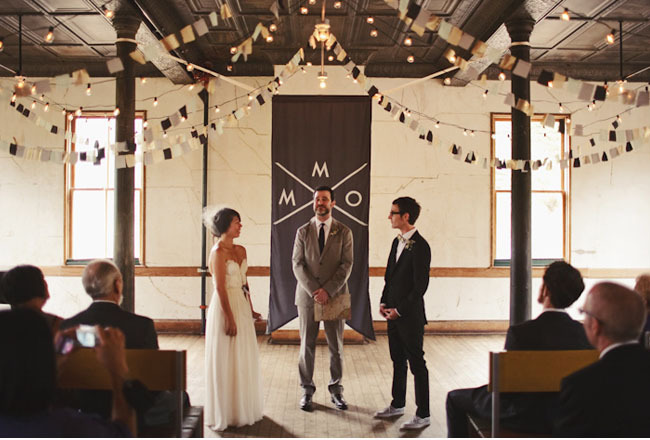 Love all the little pieces of chiffon sewn into flags and strewn around the room. 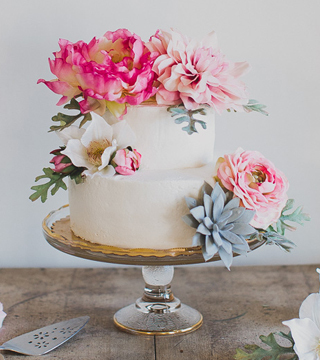 So many people do elements like this in paper and the fabric really embraces the soft vintage feel. Beautiful! 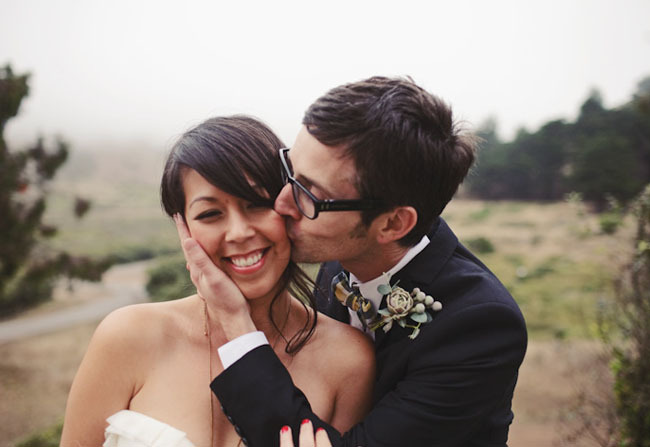 This wedding is perfect in every way. 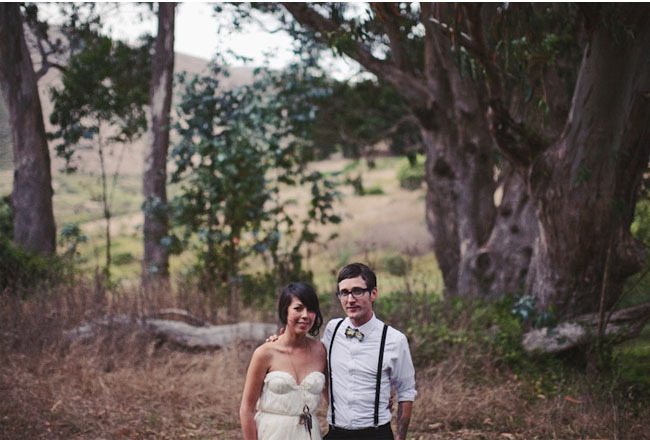 I love the bride’s style with her long feather necklace to accessorize and her loose side bun. So beautiful!